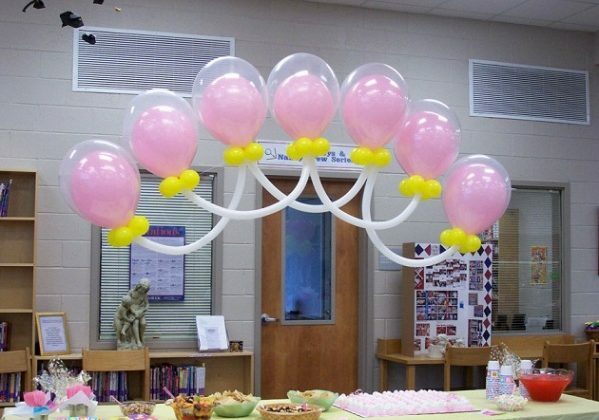 Balloon decoration is one of the unique and cost-effective ways to spice up your party day. We are here with some simple ways that would help you to make your special day more special. Follow the below-mentioned balloon decoration tips to make your party fun fulfilled. How Will You Use Balloons? Then you need to think how will you use the balloons? To decorate the roof, ceilings, return gifts, tables, chair, sitting or dancing area. Once you have finalized the strategy, gather all tools and supplies that you would need at the time of inflating and hanging balloons in order to avoid any kind of last minute rush. The first and the most important thing before starting to plan your party day is to plan for the occasion. What type of occasion you would be celebrating and using balloons for really matters a lot. 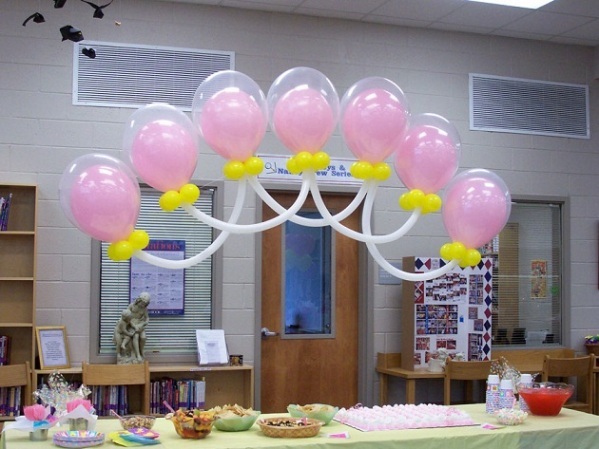 There are occasions that go with the latex balloon whereas there may be events where you need to decorate your event using helium or Mylar balloons. You can decide on the size of balloons according to the area that you have chosen for celebration. Then comes the area whether you are organizing your party inside or outside matters. If you are planning to throw a grand party where the number of guests is beyond your control, you can decorate your party area and plan some outside theme to save your money on paying huge restaurant bills. You can buy regular-sized latex balloons and decorate them while using quality paint and express your feelings to your guests. Use Acrylic paint and write messages, names of the guests, or any other message that you want to deliver to your loved ones. You need to inflate the balloon first and then create impressions and design so that your designing is good and conveying. If the number of balloons is large, you can make stencils and use them after inflating balloons. Make sure you plan design in advance. Do not create random designs and prefer customized designs that match up with your party theme. Once balloons are decorated, it’s time to inflate them. Don’t forget to tie them up to the end else they will deflate and ruin your hard work. Use stencils that you created and acrylic paint to design your inflated balloons in the most beautiful ways. Bring a Bunch of Flowers and Use Balloons to Present to Your Guests at the Time of Welcoming Them. This concept is new and running in trend these days. Your guests are the most valuable people at the time of organizing a party. You need to make sure they leave your party hall happily. Make sure you make their day as well. Try to make or buy bunches of flowers and decorate them with balloons. Give these balloon decorated bunch of flowers to your guests at the time of welcoming them so that they feel special. Hopefully, you found these ideas creative enough to decorate your party event in awful ways.